Become a data philanthropy partner and share your data for analysis. Become a research partner and work on a project with PLJ. Become a technology partner and build prototypes and/or test new tools. Present a big data analysis tool or method at a training session or workshop. Sponsor a fellow to join the Pulse Lab and work on data visualisation, data analysis, GIS mapping, and/or software development. Provide funding, or in-kind, support for PLJ’s work. 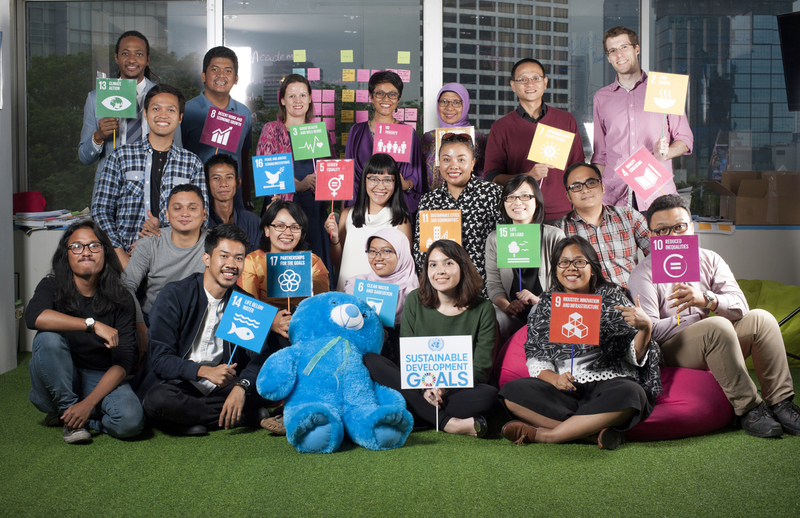 If your organisation is interested in collaborating with Pulse Lab Jakarta, please contact the team at plj@un.or.id.